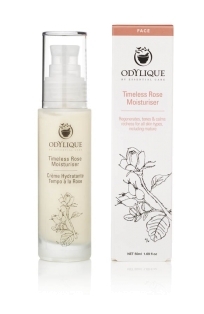 This organic face oil is a blend of super-strength 100% organic rosehip oil, sea buckthorn and pomegranate, giving an exceptional synergy of 5 omega fatty acids, plus antioxidant vitamins and nature’s miracle phytosterols, to target dry skin and all aspects of skin ageing. 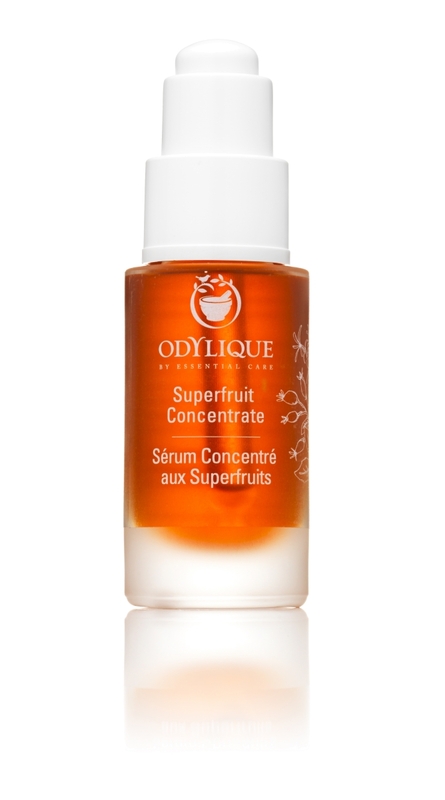 Use this super serum daily or as needed to boost moisture, cell renewal and collagen synthesis for smooth, instantly radiant skin. 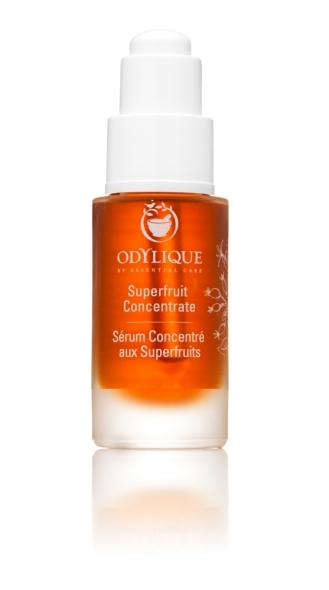 Smooth 2-3 drops over the skin daily to combat dry skin or when your skin needs an instant radiance boost. - Vibrant plant polyphenols provide a natural tint for added brightness. It’s the ultimate pre-party pick me up (also makes a great base for makeup), or morning-after 2 second rescue.